It may be early for some, but whether they like it or not, Christmas is officially on its way! I haven't started christmas shopping just yet, though I am accumulating quite the mental list of what I am going to get everyone. But, what can also make things stressful at this time of year, is not knowing what people want, and for me it is ALWAYS my Dad or my Boyfriend who are the most difficult to buy for (what is it with men?!). 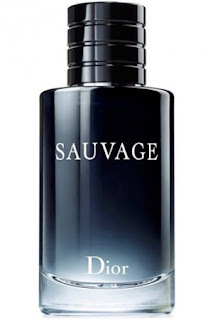 Aftershave. You simply cannot go wrong with this. Most men like to smell nice and you can never have too many bottles of lovely smelly aftershaves. 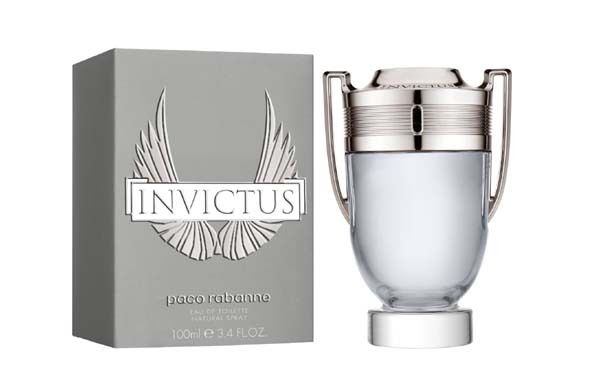 My favourites are Paco Robanne Invictus and the new Sauvage by Dior. Designer Watches. It doesn't necessarily have to be designer, but the more you pay for your watch usually better the quality. 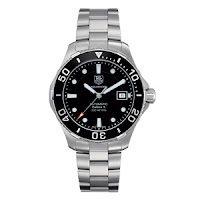 A good watch can last 10+ years if you look after it, so it is a great investment if you were looking to spend a lot on someone this christmas. They make such a special, luxurious gift that is guaranteed to please. 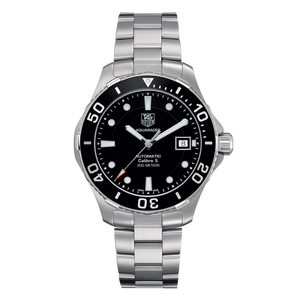 I personally like watches from Michael Kors and Hugo Boss, and in the more pricey side I love Tag Huer and Omega. All available from TheWatchShop & Beaverbrooks. Trainers/Footwear. If anyone has a shoe-obsessed boyfriend like mine, then you won't need to read any further as these would go without saying. 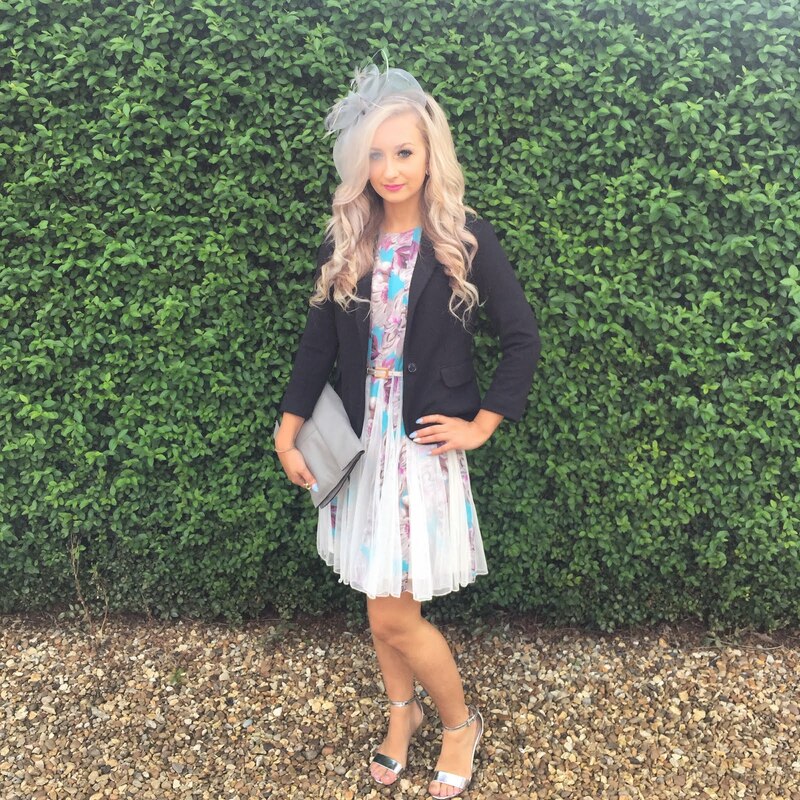 Trainers are becoming such a major trend in young adults these days that they are no longer seen as just 'sportwear'. 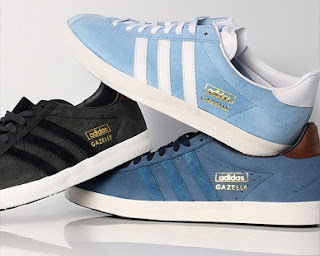 My favourites to buy my boyfriend are Adidas Gazelles for £70. Other popular choices are Hamburg, Superstars and Flux. Leather Wallet. 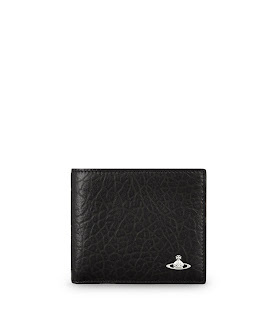 A wallet is a practical but great gift for any male. A decent, leather wallet can be found at any department store and you can usually get one for a good price if you shop around. A few years ago I bought my boyfriend a stunning black leather one from Vivienne Westwood and it is still in great condition. I think it was around £120 but for the amount it is used I feel it is worth it. Boxers. I think this is a must buy for men at christmas as it makes the perfect stocking filler (as well as socks!). Men love a good pair of boxers and they can never have too many so it is a cheap and simple gift for the men in your life. My favourites are of course Calvin Klein and Jack Wills. Xbox/PS4 Games. 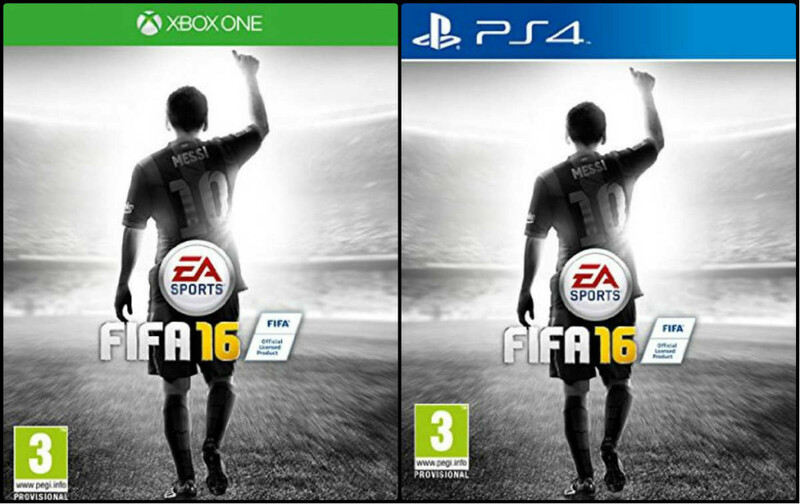 Lastly, for any gamer in your life, an Xbox or Playstation game would be a must. They are available at most supermarkets as well as places like 'Game' so are easy to get hold of if you lead a busy life. You can also get hold of them easily online off places like Amazon. If you are feeling extremely generous, you could even get him the actual console, but if they already have one, a new game would be ideal. Popular ones include Fifa 16, Grand Theft Auto and Call of Duty. So there you have it! 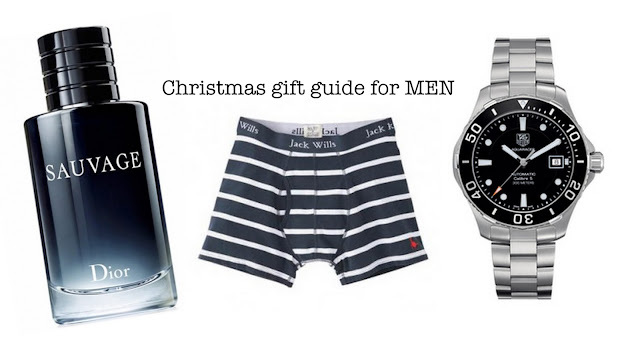 6 gift ideas for the men in your life. I hope this has helped you in some way (even if it may be a teeny tiny bit early!). Lolabelle Beauty does not own the rights to any of these pictures. Gifts for choose is not easy and here we can see the many variety for gifts of men. Mostly peoples are search it assignment help company to buy the online gifts for men and women. This one is good chance for us to buy wit affordable pries.